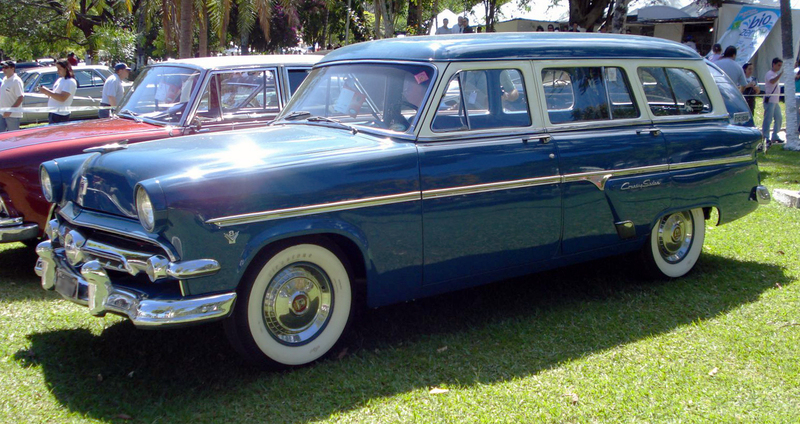 The Ford Country Sedan was a full-size station wagon built by the Ford Motor Company from 1952 until 1974. 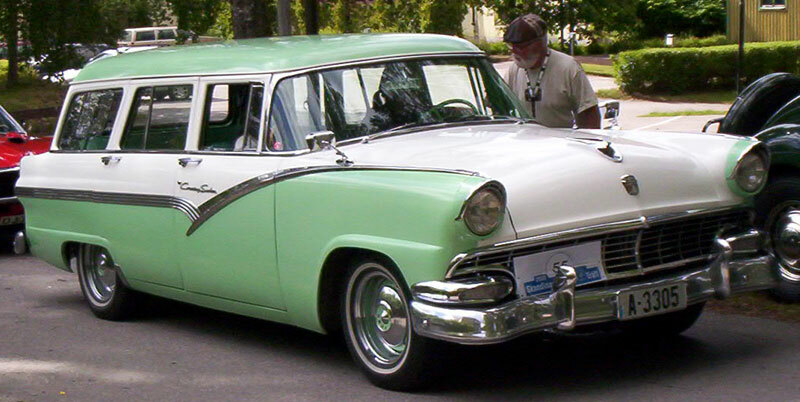 It was based on the Ford full-size car line available in each year. 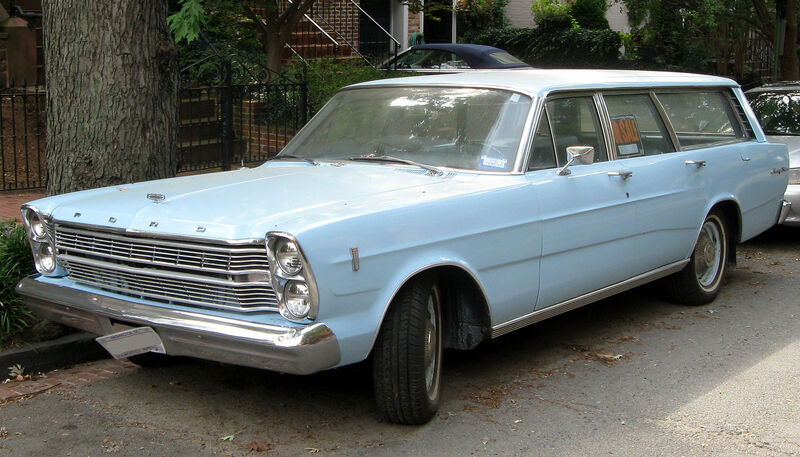 The Country Sedan was the mid-trim station wagon in the Ford range. 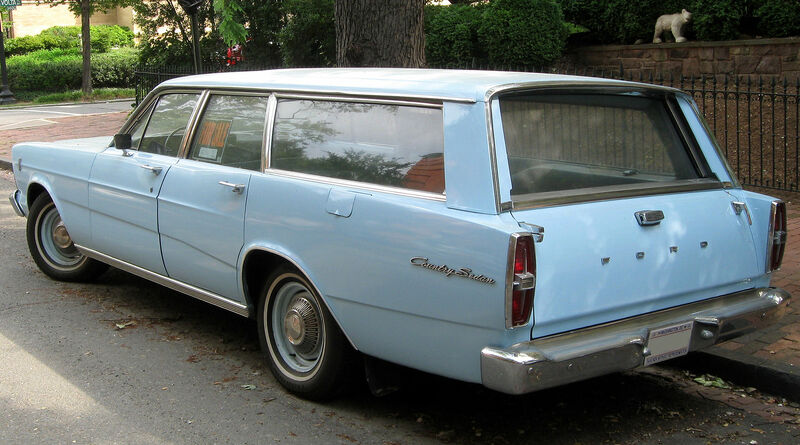 Unlike the Country Squire, the Country Sedan featured plain body sides. As a full-size wagon, it could carry up to 9 passengers, if so equipped. 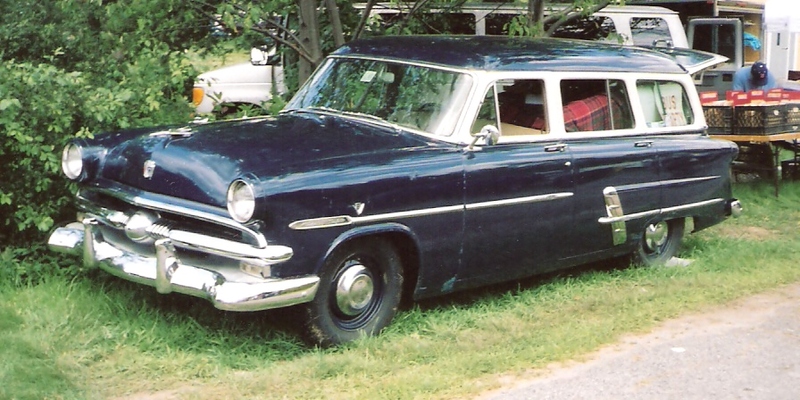 The Country Sedan was based on the Customline from 1952 to 1954. 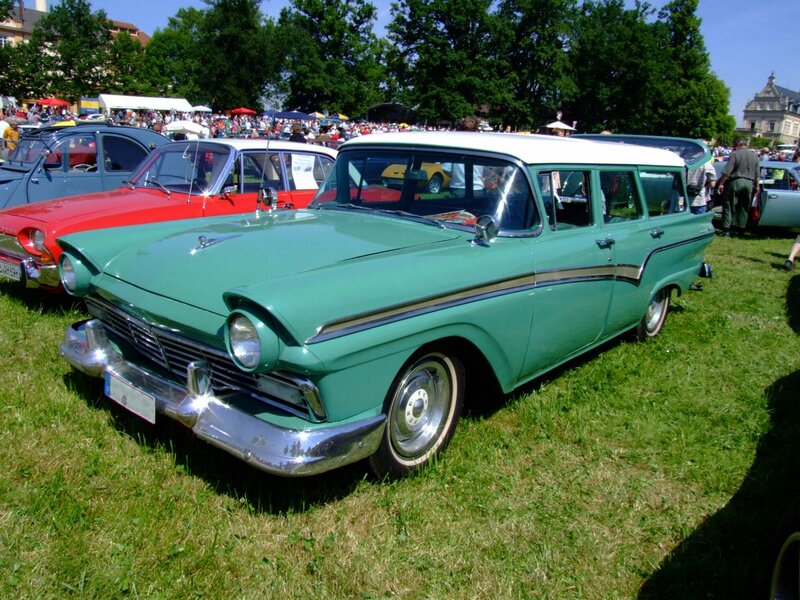 Beginning in 1955, Ford spun their station wagons into their own series and the Country Sedan continued to represent the mid-trim level station wagon. 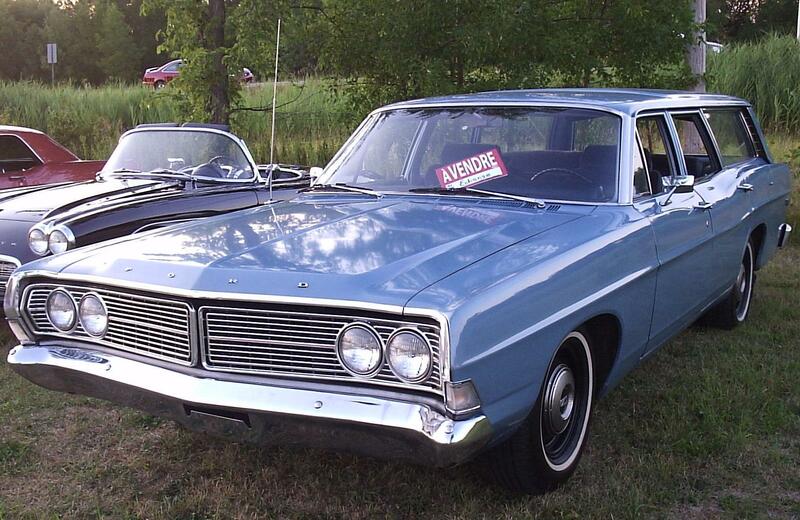 During the 1960s and 1970s, the Country Sedan was approximate to the Galaxie and Galaxie 500 in trim elements. 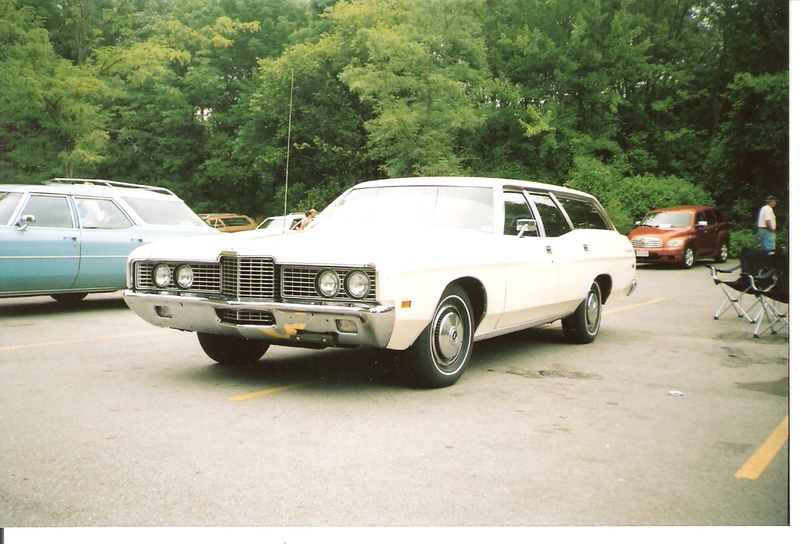 From 1975, the model was rebranded “LTD wagon”, by which time the trim level was identical to the Country Squire apart from the absence of fake wood exterior paneling. 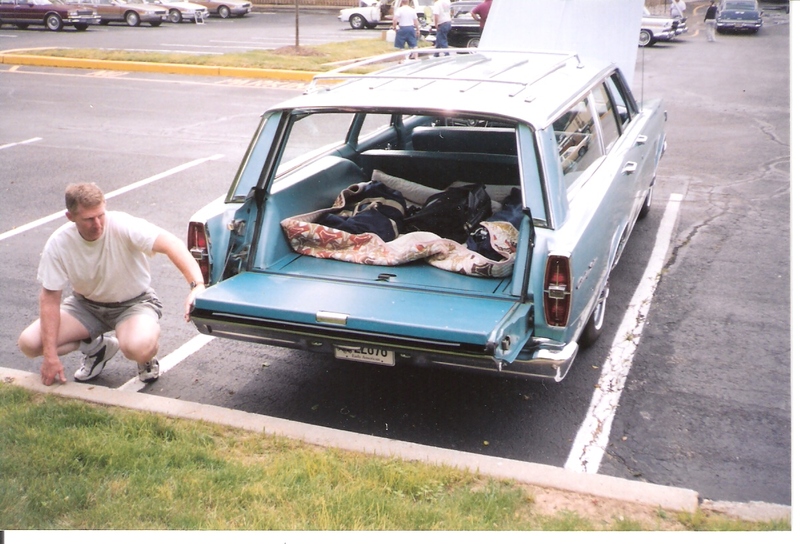 Prior to 1961, all Ford wagons used a two-piece tailgate assembly that required the operator to lift the rear window up and lock it into place via a mechanical support, and the drop the tail gate down to fully access the rear compartment. For the 1961 Ford adopted a tailgate assembly that used a self-storing window feature which could either be rolled down into the gate via crank on the outside of the gate, or by an electrical motor actuated by the key or an interior switch. A safety lockout measure required that the rear window had to be fully retracted into the gate before it could be lowered. 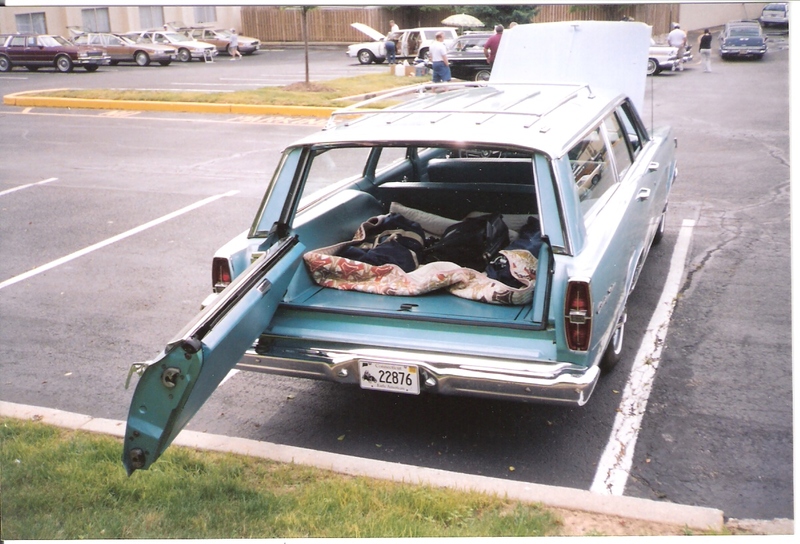 With the introduction of the 1966 models, all Ford wagons introduced the Magic Door Gate which allowed the tailgate on the vehicle to function as a traditional tailgate that could be lowered, or a door that swung outward for easier access to the seating area. The Magic Door Gate was made possible through a use of a traditional stationary hinge on the right, and a combination of hinges along the doors lesft side, which carried the weight of the gate as it swung outward when used as a door. GM, Chrysler and AMC would adopt a similar configuration by the end of the 1960s. …and swings sideways like a door.